Prof. Giorgi Pkhakadze has been working in public health in a number of regions (South Asia, Central Asia, Eastern Africa, Middle East and Eastern Europe). 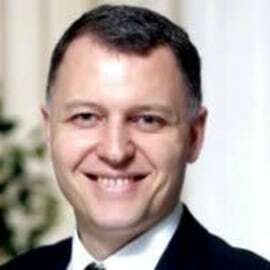 He has provided expertise for the set-up and implementation of public health programmes and policies for several UN agencies, for the Global Fund (GFATM), the European Union, private international consultancy companies, several national and international nongovernmental organizations, and private and government run hospitals.Dr Pkhakadze previously served as a member of an Independent Review Committee, Gavi and a member of the Technical Review Panel for GFATM. He is also an Associate Professor in Epidemiology and Public Health and published several books and articles internationally in the field of Public Health and Anthropology.